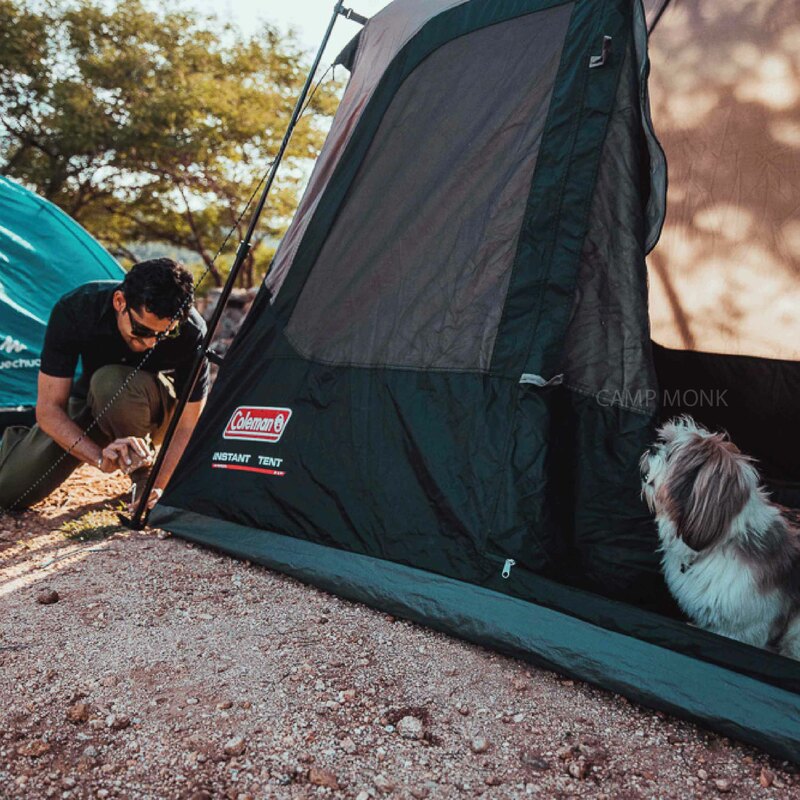 Pick from the below list of rental partners who can hook you up with camping gear. And if you still haven't found a campsite to hang at then we have you covered for that too - Dial Down NYE Camping Experiences. Thank them and given em a hi-five! If you know that you're going to be camping often then buying a tent is the way to go. 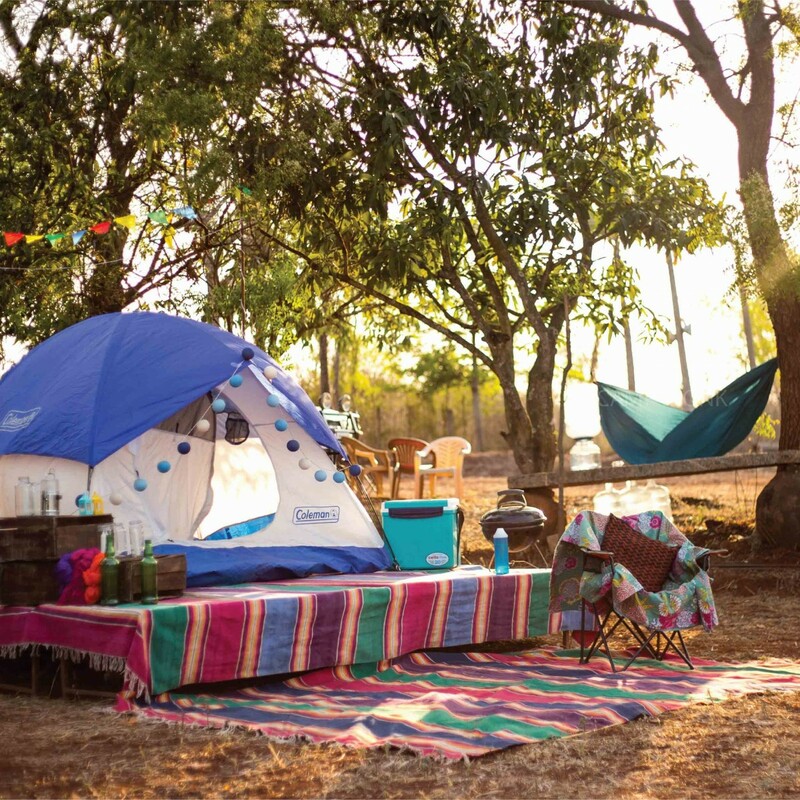 Check out our blog on the different types of tents so you can find the one that's meant for you.